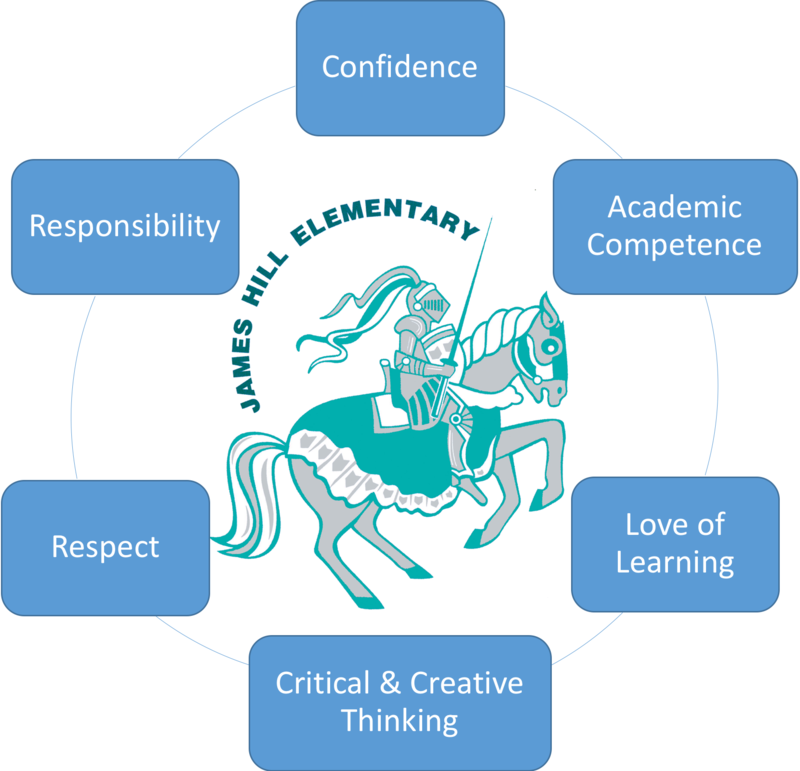 James Hill Elementary is located in Murrayville, just south of the Fraser Highway in the Township of Langley. The school is centrally located in an attractive residential area bounded by a green belt to the south and a large park/playing field complex just to the east. 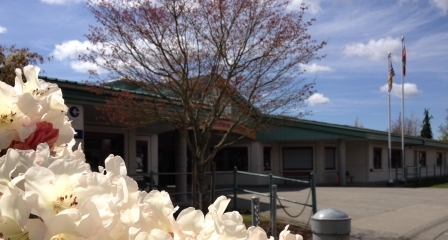 The school is 22 years old and presently has a population of approximately 300 students in grades Kindergarten through Grade 5 and houses a daycare/preschool and a Strong Start Centre on site. We have a school with a strong sense of community and inclusion. The school staff has an established culture of professionalism with high expectations for student learning. The parents are very supportive of the school and take an active role in their children’s education. The school has a number of outstanding opportunities for students including student leadership, fine arts, high levels of intervention support (including Reading Recovery), technology initiatives (including a mobile Mac lab, document cameras, iPads and iPad minis), a comprehensive music program, and a strong athletic program. A caring, dedicated community helping every child to flourish. Inspire and guide students to fully develop their whole person, leaving our school as confident and capable learners.